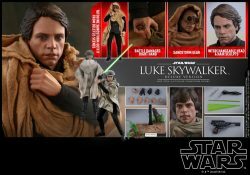 Hot Toys has updated their Facebook page with two new releases of Luke Skywalker from Return of the Jedi. 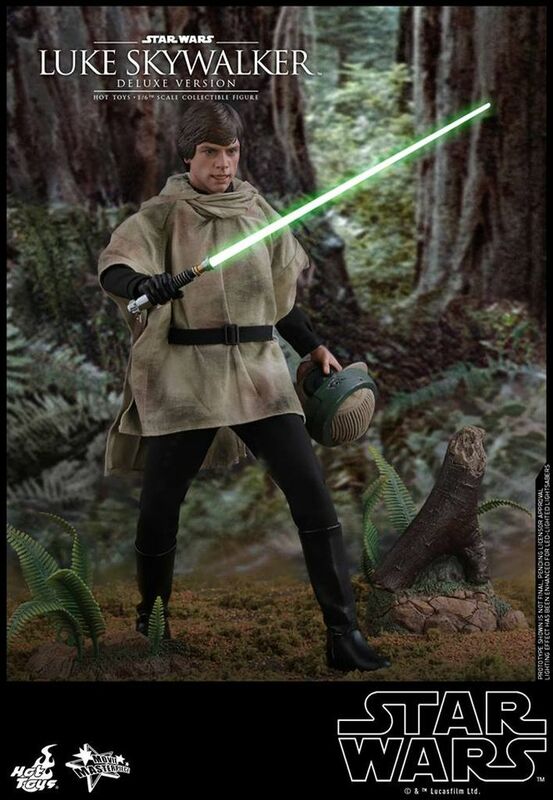 The first is an Endor release that includes his poncho and helmet along with several interchangeable hands. 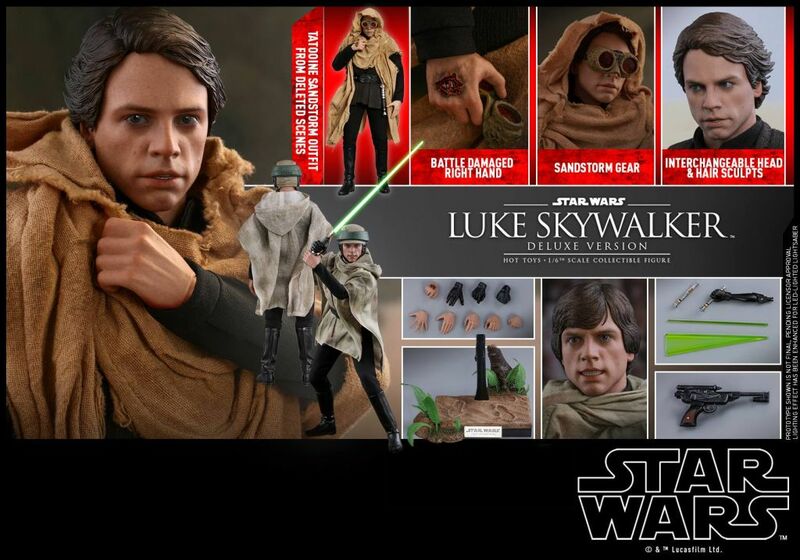 Luke also comes with a lightsaber hilt, light-up lightsaber with regular and motion blades, and his blaster. 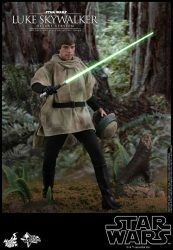 The set includes and Endor themed figure stand. 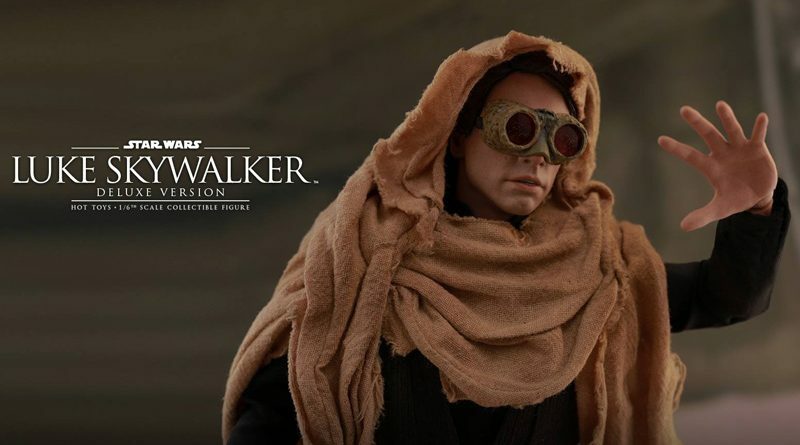 The second, deluxe version, includes all of the accessories listed above but also comes with a Tatooine poncho and goggles from the deleted sandstorm scene. 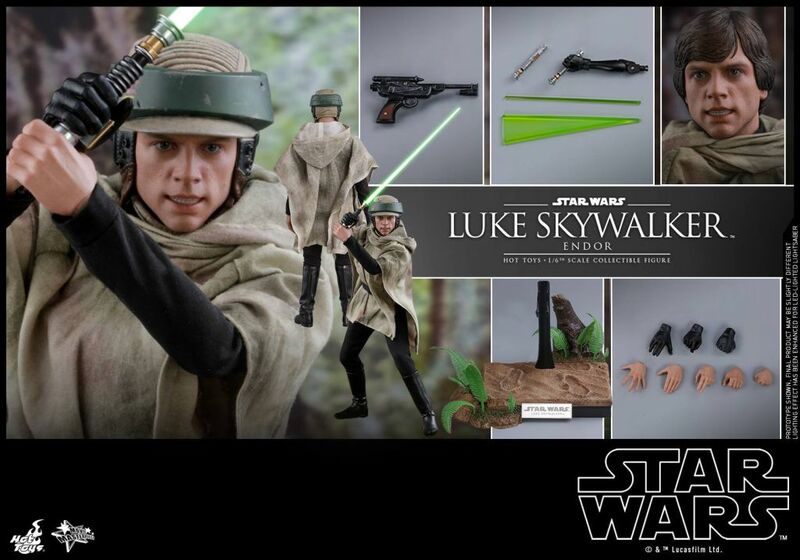 There’s also an additional right hand with battle damage and a portrait with interchangeable hair. 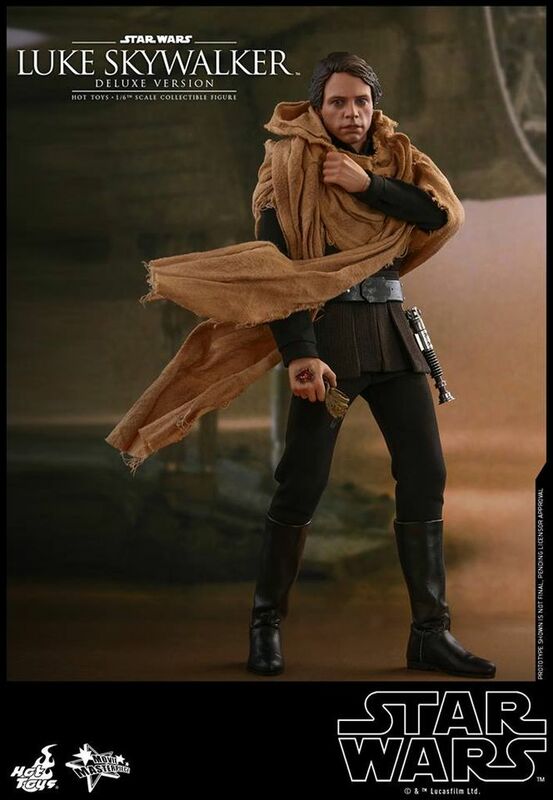 Follow the links above to the Hot Toys photo albums for more details and pictures. We’ll update when pre-orders become available.